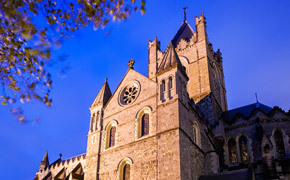 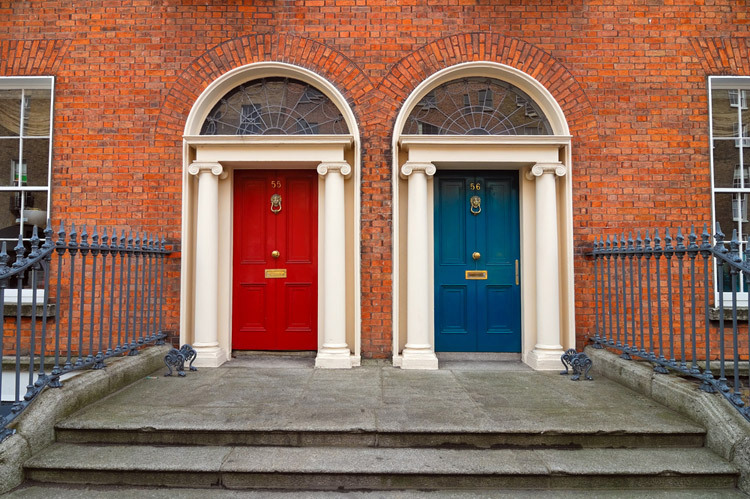 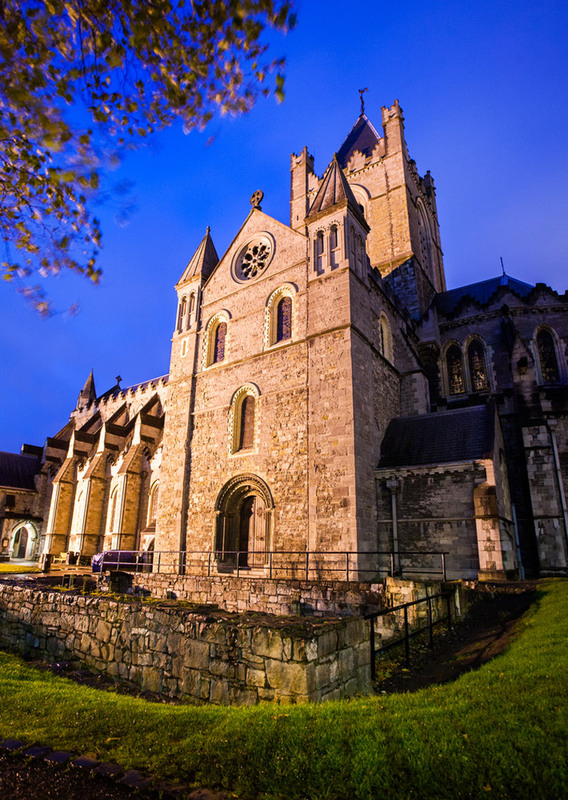 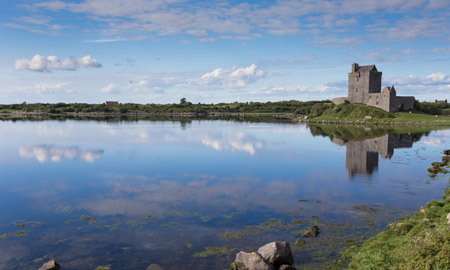 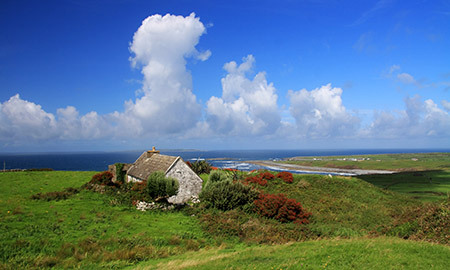 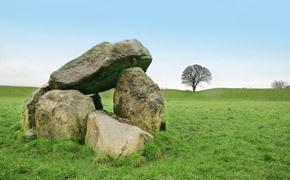 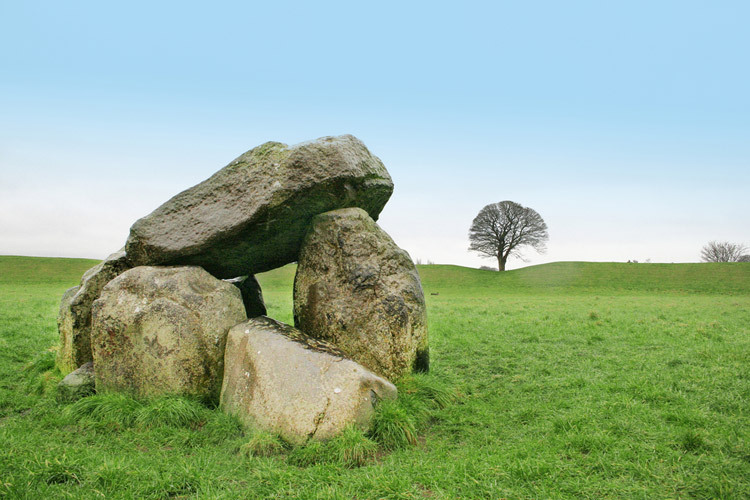 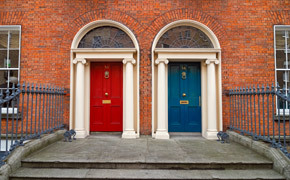 We'll take you on a four-day journey to the heart of Carlow connecting you with Ireland's history and contemporary culture. 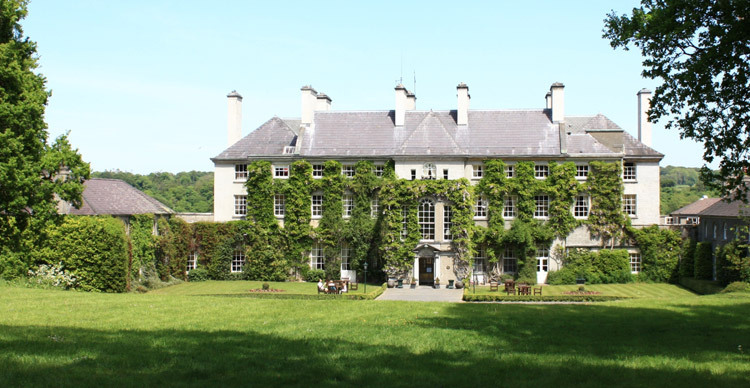 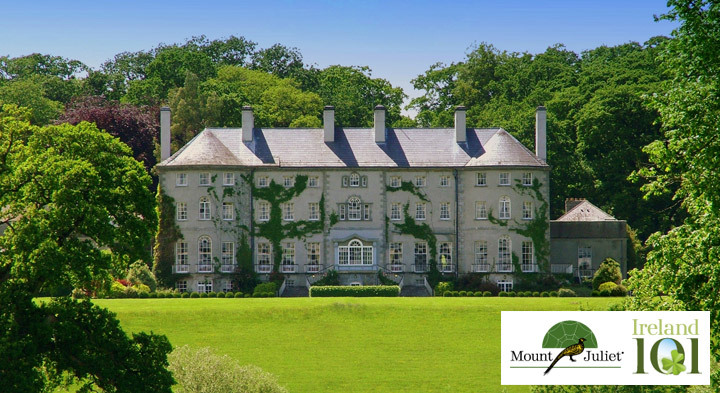 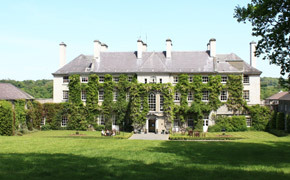 Welcome reception on arrival and dinner in your hotel followed by Fireside Chat "On being Irish"
"Mount Juliet has been an integral part of Ireland's history and heritage for more than 300 years. 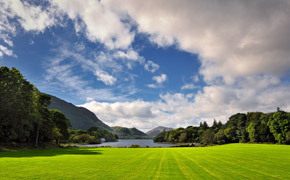 We're honoured to be part of Ireland101 and to welcome back to Ireland all of you whose roots are here with us. 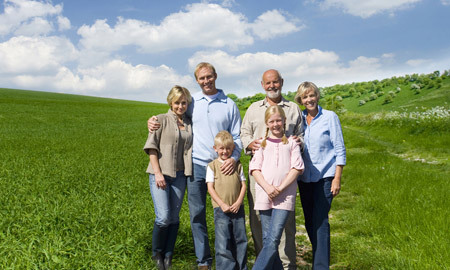 We truly look forward to being part of your voyage of personal discovery."